Montenegro is a Country in Balkans along the Adriatic coastline. It features breathtaking landscapes encompassing peaking mountains, narrow spreads of beaches and medieval villages. 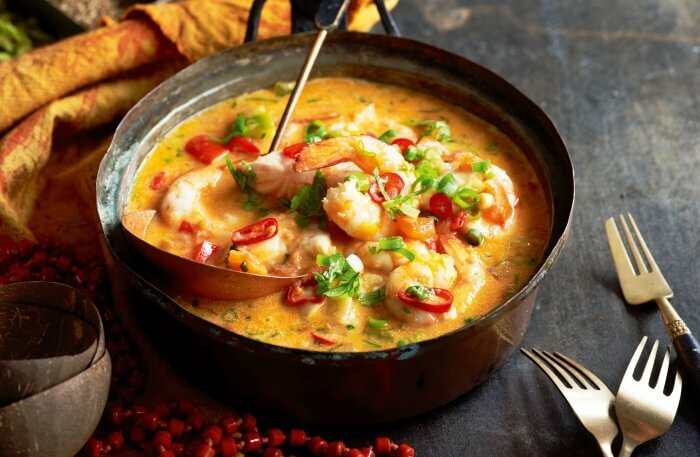 Montenegro is not only famous for housing the most beautiful tourist spots but it is also known to have some of the best restaurants which offer delicious dishes from a variety of cuisines. The main cuisine of this country is Mediterranean and it includes several options ranging from a variety of soups, meats and stews. 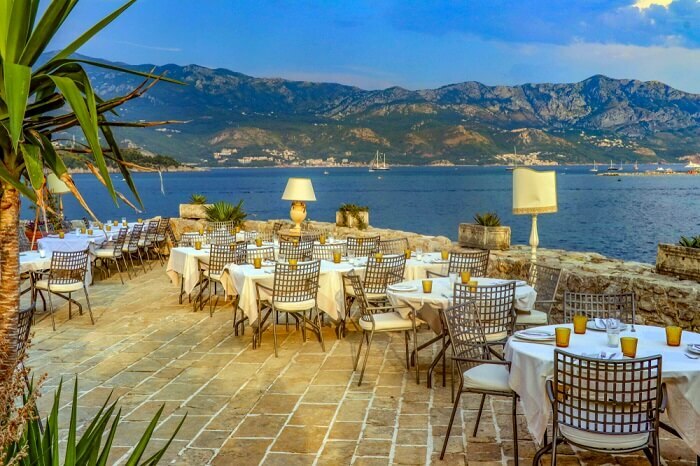 The most well-known Montenegro restaurants are located majorly along the coast and on the Boka Bay. Here are the top 10 restaurants in this country which every gastronome must visit for an exquisite dining experience. 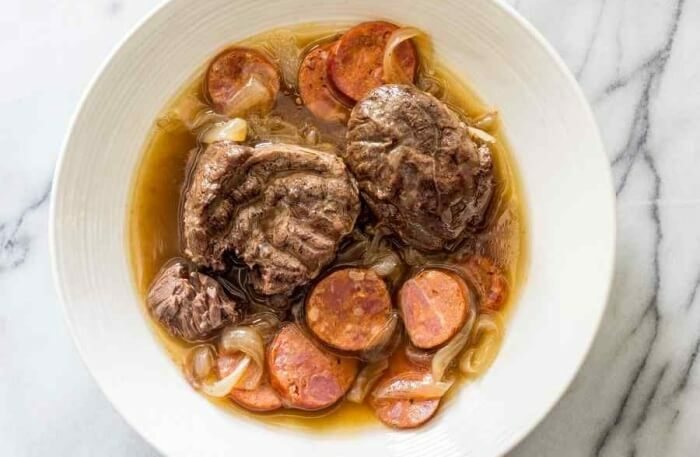 Make sure you check out at least five of these restaurants in Montenegro that offer the most authentic of Portuguese cuisine on your platter. This Montenegro restaurant follows the principle of serving everything the ancestors in Montenegro used to eat. This is one of the very few restaurants in Montenegro Portugal which serves a range of traditional dishes which are mostly meat based. These meat based delicacies are all wood-fired and are served with grilled veggies. 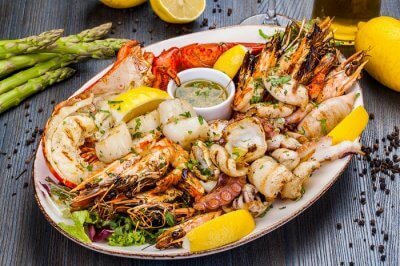 There are several options of grilled seafood dishes as well. Homemade bread is also served here as an accompaniment. One can even try out their special lemonade which is quite refreshing. Their menu even features a range of fine domestic beers as well. Catovica Mlini, a Montenegro restaurant is perfectly located in the small and quaint village of Morinj. One can find this village between Kotor and Herceg Novi. Earlier this place was used by a family as a mill for nearly 200 years. Eventually, this family decided to turn this mill into a restaurant. They named this restaurant in Montenegro Portugal as “Catovica Mlini” which means “The Catovic’s Mills”. This restaurant is located amidst the most beautiful setting. One can experience witnessing some of the most mesmerizing views of the backdrop from here. 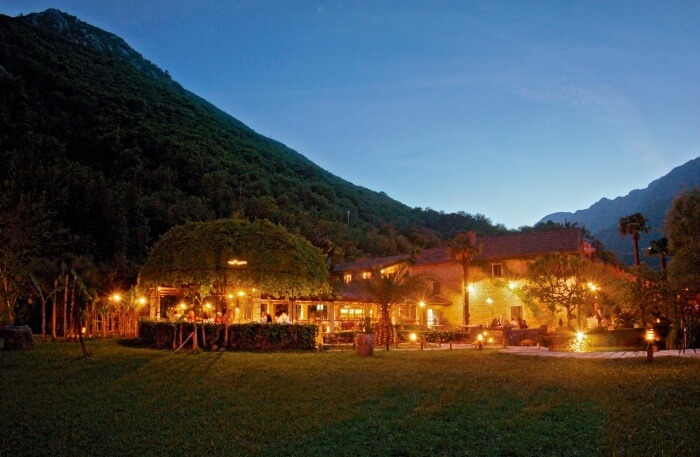 The lip-smacking delicacies offered here include several fish-based dishes, prosciutto, homemade cheese and local wine. This is one of the best restaurants in Montenegro which formerly served as a working flour mill. It wonderfully transformed into an exquisite dining space in recent years. Only the seasonal and fresh local ingredients are used to curate the most mouth-watering dishes over here. The fish-based dishes here are a favorite among the regular customers who dine here. The fish is cooked with a variety of seafood which is freshly acquired from the Adriatic coastline. The interior of this restaurant has a very rustic charm to it owing to the stone walls and wooden furniture. 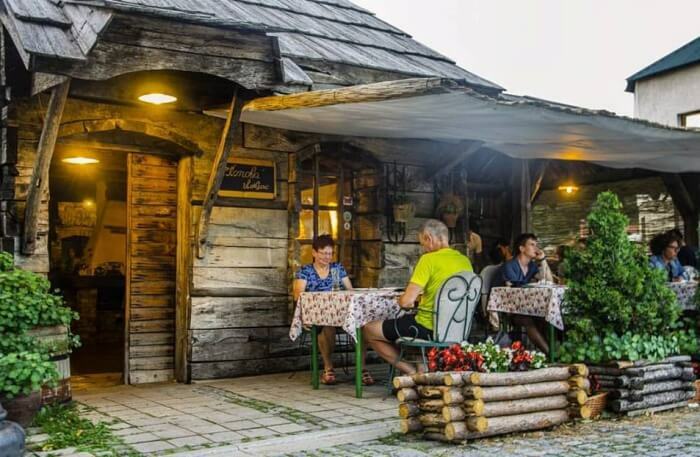 The locals of Montenegro generally prefer only the traditional cuisine, but with the increase in the number of international tourists, several exotic international cuisine restaurants have opened up in this country. One such restaurant which is an absolute crowd favorite is Mantra which is the only Indian restaurant in Montenegro offering a range of delicious creations. It opened its gates to diners in the year 2013 and since then it has never failed to meet the expectations of the diners here. Some comfort food from other cuisine is also offered in this Indian restaurant in Montenegro including a variety of pasta and noodles. 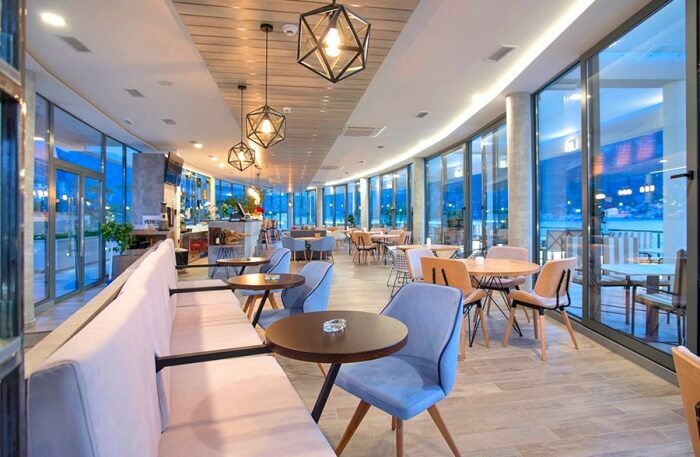 This restaurant is perfectly located in the heart of Porto Montenegro and is therefore flooded with visitors year round. 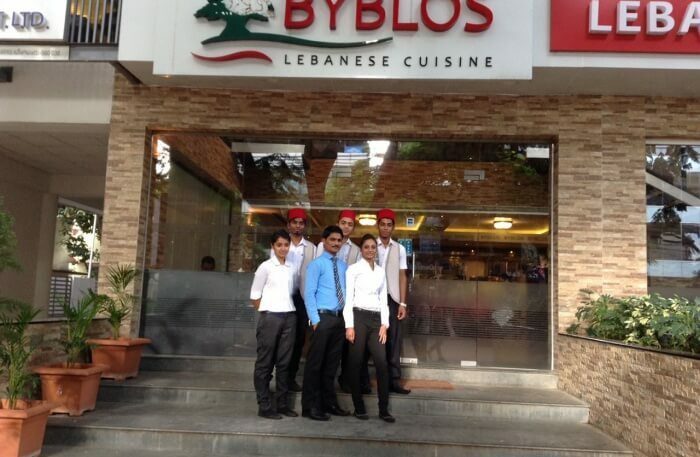 They serve highly palatable creations from the Lebanese cuisine. One can enjoy the Mediterranean and Middle Eastern vibe while dining here. It is a perfect place for an evening get together with your loved ones for a quiet and cozy dinner. The Lebanese chef has several years of expertise in the culinary field and never fails curates the most delicious dishes. Along with the authentic traditional dishes, there are several options for vegans, vegetarians and meat-lovers as well. This is one of the very few halal restaurants in Montenegro. This is counted among the best vegetarian restaurants in Montenegro. It is located on the Boka Bay and offers an eye-catching panoramic view of the beach. This restaurant is famous for hosting several visitors in a modern and classy setting amidst nature. A total of 140 diners can be accommodated at this place. An arrangement can be made even for the special occasions. 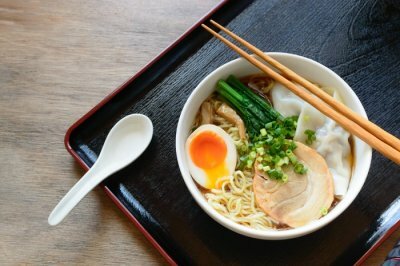 All the dishes here are made using only high-quality ingredients. 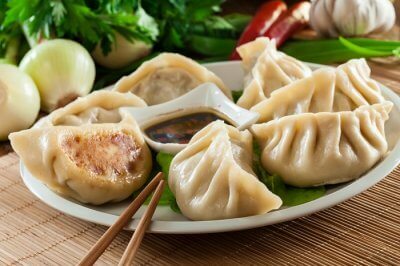 Extensive range of delicacies from different international cuisines is also served here. The refreshments are offered by the staff as soon as you arrive at this restaurant. This is one of the best fish restaurants in Montenegro. 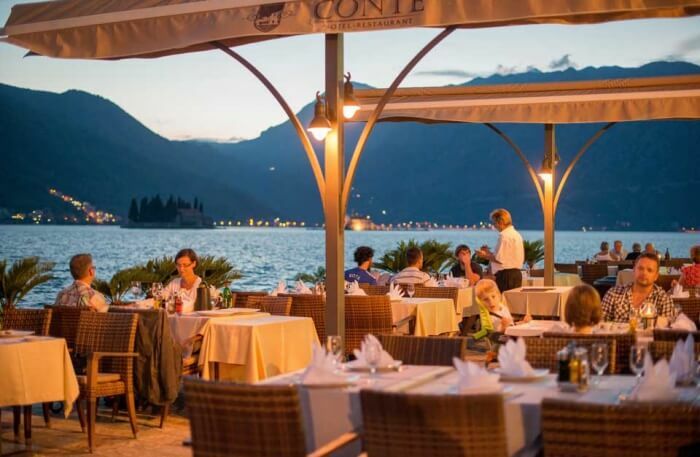 It is located in Conte Hotel which is situated amidst nature offering a mesmerizing view from Boka Bay. 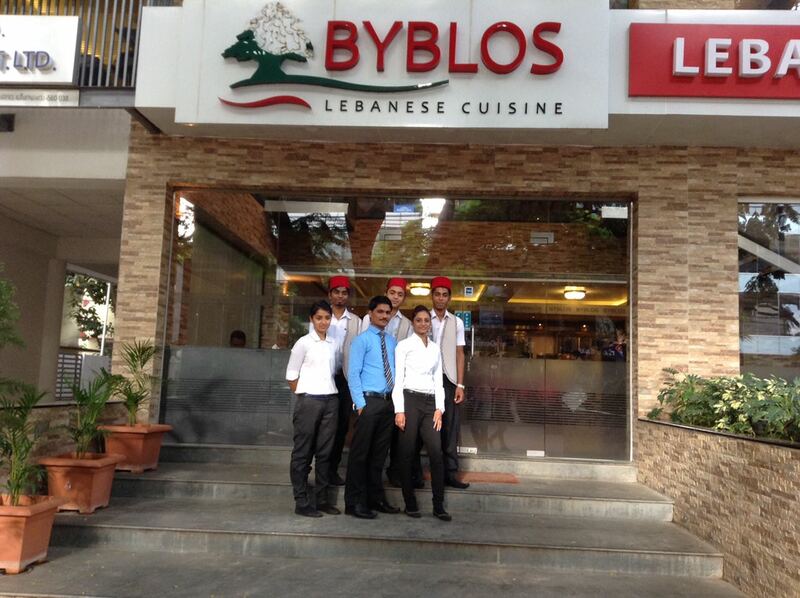 They are known for offering the best Mediterranean cuisine delicacies. 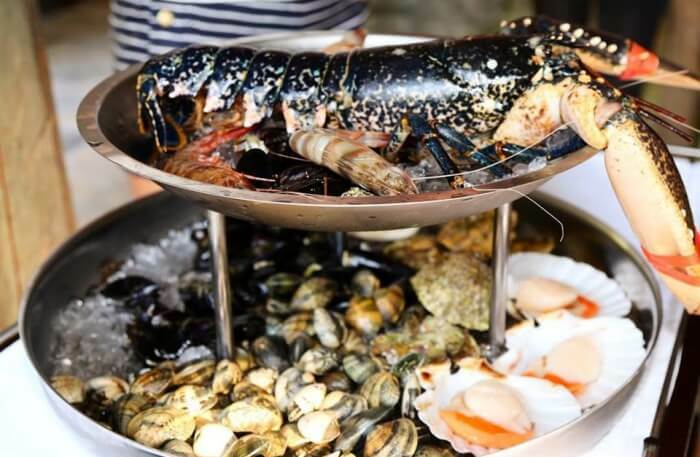 It is very famous for the range of seafood dishes it offers as they source the seafood directly from the local fisherman and blend it with the seasonal ingredients to give out the best ever fusion of flavors. These delicious dishes are best enjoyed with a glass of wine from their huge selection of international wines. It also has an outdoor seating area which is directly above the sea. The food and the location together make the dining experience here a very unique one. This restaurant is the perfect place for all the meat aficionados. The serve several traditional meat-based dishes which are a specialty here. The goulash and the grilled meats are also quite loved by the locals. 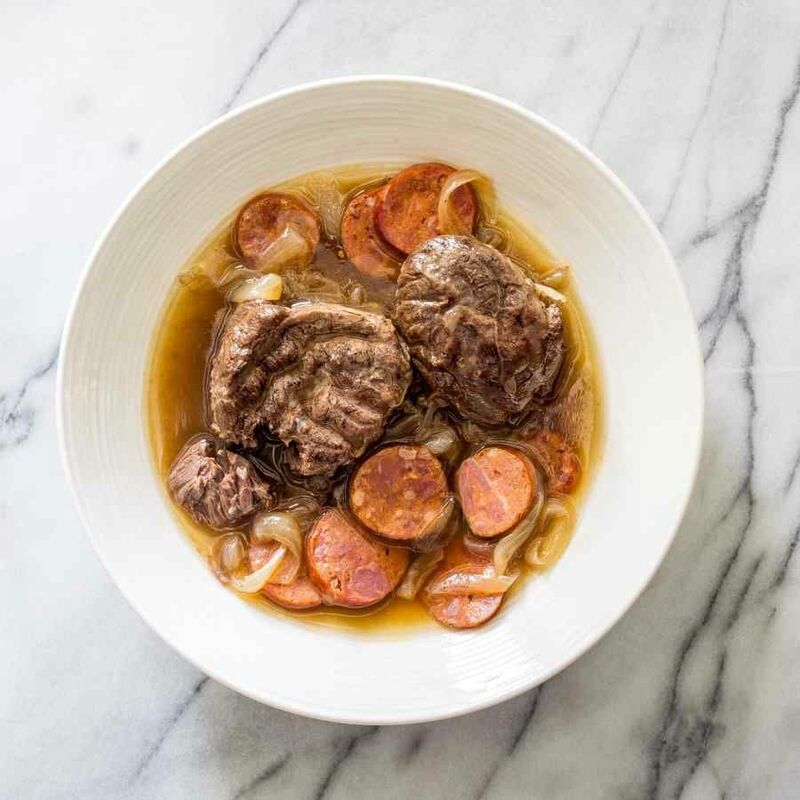 The must-try dish served here is the Cevapcici, which is an authentic southeastern delicacy which is made by mincing the meat and then grilling it. The interior space of this restaurant has a very rustic and traditional feel to it. The waiters here wear the traditional costume of the region which goes very well with the interior ambiance of the restaurant. 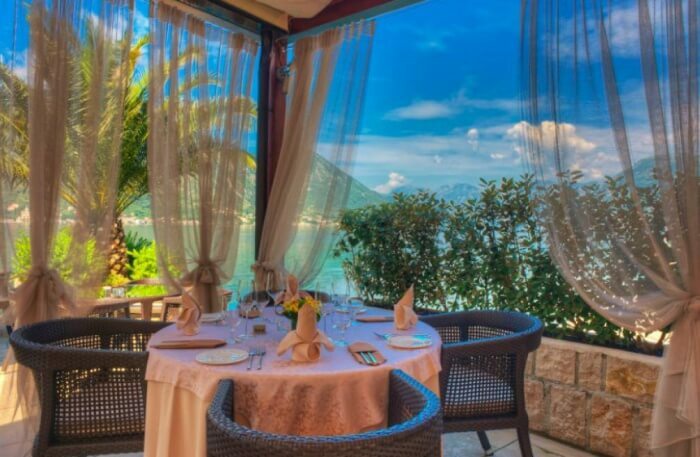 Galion restaurant offers a picturesque view over the Adriatic. An interesting harbor, as well as the unique structures of the old town, can be seen from this place. They use only the fresh fish which they acquire on an everyday basis from the local fishermen. The interior setting of this place has been decorated beautifully to give out a romantic vibe and is best enjoyed with a loved one. Only the classy and elegant furnishings and fixtures have been used here which makes it stands out among the other restaurants in this area. Suggested Read: 9 Ideal Hostels In Portugal For Your Next Sojourn In The Amazing Country! This restaurant is run by a family and is located in the exotic Old Town. The authentic traditional delicacies are served here along with some other snacking option from the international cuisine. The fish-based dishes served here are very popular among the locals as well as tourists. The prices are pretty reasonable and the staff members are also very friendly. 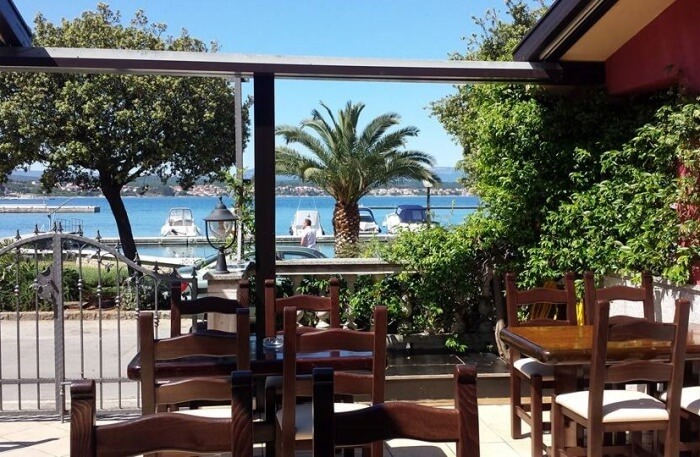 The above-mentioned restaurants in Montenegro offer the most unique and mouth-watering delicacies and must be tried by every visitor who comes to this country. Plan a vacation in Europe with family and friends by contacting the experts at TravelTriangle and get a chance to explore great deals on booking with us. Don’t forget to share your holiday experience later!